On May 13, the first regional event of the year, “TAKOPA de TOMODACHI” was held in Osaka. This event, which was targeted at alumni from the Kansai region, gave participants the opportunity to meet other TOMODACHI alumni. Considering the appeal of Kansai, the event was held with the aim of promoting future TOMODACHI events in the region. During the first half of the event, the participants talked about the cities they were from, local events, and their dreams in an ice breaker. Afterwards, they discussed the big events scheduled in Kansai using slides (G20 Summit, Kansai World Masters Game 2021, promotional events for the 2025 Osaka Expo) so they would learn about Kansai’s appeal and potential. 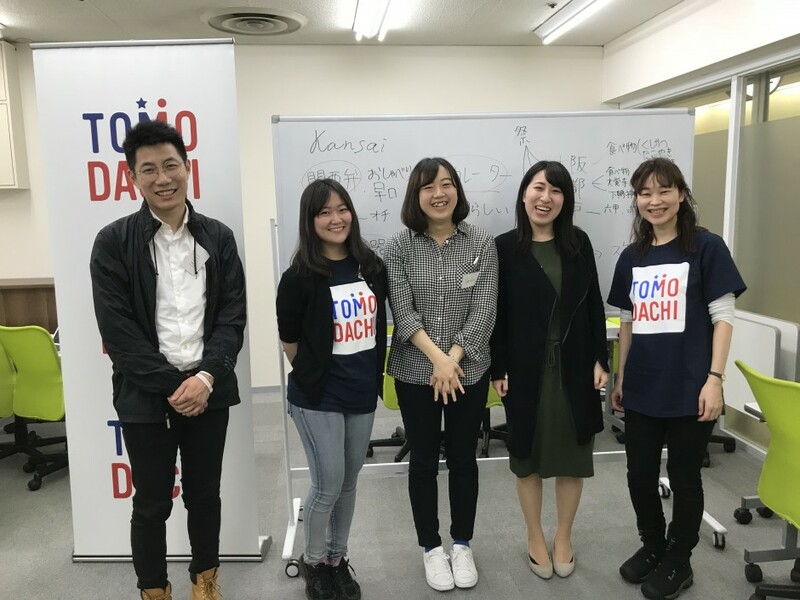 During the second half of the event, ideas for a video to promote the appeal of TOMODACHI events were exchanged, with the aim of hosting TOMODACHI events in the near future in Kansai. 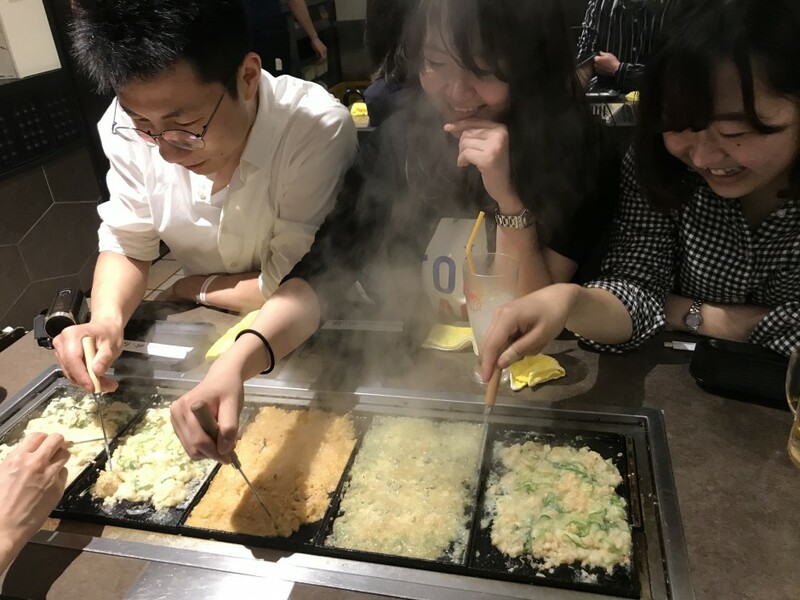 Afterwards, the “takopa-” (a takoyaki party) was held at a takoyaki restaurant, during which the participants made their own takoyaki. This was the first time making takoyaki for a lot of people, and everyone struggled. Throughout June and July, the Kansai alumni will complete their promotional videos, which are scheduled to be shown at the Summit and future events.